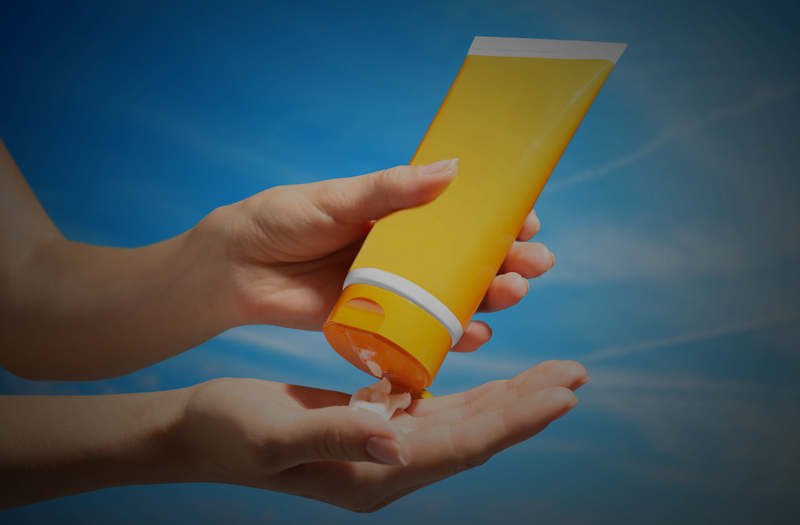 Elizabeth Harland, Sun and UV Safety Co-ordinator for CancerCare Manitoba, says a key factor in choosing a sunscreen is the sun protection factor (SPF) rating. The SPF rating is based on how long it takes for the sun to burn skin that's been treated with sunscreen, as compared to skin that hasn't been treated, she says. Harland says if you develop a burn after being in the sun for about 20 minutes, using a sunscreen with an SPF rating of 30 should theoretically prevent reddening for about 600 minutes (20 minutes X SPF 30), or about 10 hours. But while that may be the theory, she says no one should expect sunscreen to last more than a few hours without re-application. "There are so many variables that affect the effectiveness of sunscreen . . . on a hot day you sweat and the sun screen can get rubbed away," she says. Choosing a sunscreen can also be confusing because the SPF rating system doesn't bear a proportional relationship to protection levels. For example, a sunscreen with an SPF 15 rating is theoretically capable of blocking about 93 per cent of UV rays, according to the Skin Cancer Foundation. But a sunscreen with double the rating - SPF 30 - will block 97 per cent - only four percentage points more, while a sunscreen with an SPF 50 blocks out 98 per cent. The best advice, Harland says, is to look for a sunscreen that is water-resistant, broad-spectrum and has an SPF of at least 30. This type of sunscreen includes those with chemical or physical filters. And most suitable sunscreens will carry the Canadian Dermatology Association logo, which means the product has met the association's standards for sun protection. In addition to buying the right type of sunscreen, it is important to apply it properly. "People use, on average, one-third of the amount of sunscreen they're supposed to use," says Harland. "You need a teaspoon for the face and a palm full for each arm and leg," she says. "If you're using spray sunscreen, make sure you rub it in, and make sure you reapply all sunscreens after sweating and swimming. Don't miss any spots on your skin."